So many news today! So proud of Mozilla, very exciting time. Théo, yes, it’s a very exciting year for Mozilla. It reminds me of the year or so leading up to Firefox’s launch a decade ago. hafizh, you should apply! If you can help us make it great, we want you to have the hardware to do it. ihham, good luck! We have a limited supply and will be evaluating the applications over the coming couple of weeks. mamdohibrahim, thank you for the well wishes. We could use more Arabic speakers participating. Did you apply? petzichen, we will be reviewing applications as they come in and responding to everyone within a couple of weeks of their application submissions. You need to put your email address in the form if you want to be considered for a tablet. Can’t wait to see if I get accepted for the program!! Tristan, I share your enthusiasm for this program. It’s very exciting to me to be able to help people get over the participation hump of not having a Firefox OS device, or the right one. We’re going to begin our tablet explorations with a lot more community than we did our early phone explorations. Asa I might’ve put in the wrong email address what should I do? Tristan, you should be able to submit a second form (somewhat of a pain in the behind, but…) and I’ll clear out the older one. Alternatively, if there’s enough information in your form for me to find the right contact address (like a Mozillians profile URL or similar) I can use that. Thanks Asa for your help. I just resubmitted an application for the program and hope that i will be selected to help out in any way i can! Do you have any idea of when i may know of when i am Selected or not? Tristan, depends some on the volume of applications and how long it takes me to sort through them. You will hear something within two weeks. I filed an application but, received no confirmation or any acknowledgement mail. Is it normal ? Adwait, that’s normal. Don’t want to start sending email until we have something useful to say. I see your application did make it through. I made a request for me, and the Fab Lab in my town made a request too. Just applied as well, the essay got a little longer than I planned, though (I only passed the length restriction due to a “bug” in the word counting: a forward slash is not counted as a separator) – I hope that’s okay. Just too much excitement for what lies ahead! I’ve been reading the specifications of the new Fifefox OS tablets, and I haven’t found anything about FM Radio chip/hardware in this devices. Could anyone tell me if this chip is going to be in those tablets?? I’m developing an app using FM Radio API, so it’s so important for me know it. I’ll double check, but I believe that the 10″ tablet has an FM radio while the 7″ does not. Another awesome news. Applied just now. Looking forward to get accepted :) Thanks you very much Asa Dotzler. Can I submit the reports in Chinese ? Or only English? Is there any different from developing on mobile? Wowowowow… Just applied for tge program Hope I would lime to get one and transtale the total Firefox OS to tamil language and pory my Web apps as Firefox OS apps as well.. I am already started developing apps for Firefox OS.. and a Windows 8 and Windows Phone 8 dev as well. hope to port all my apps to Firefox..
Well, that’s another great news from Mozilla! Applied! Hope I get one, fingers crossed! I filed an application.How could i confirm my request received? Rejah, we will be reaching out to everyone who applied in the next couple of weeks with updates on those selected and not. Thanks for applying! Cool! Just finished applying. Would be a great experience to have one and contribute. Just submited the form, hopefully can get the device :D .anyway I’ve submited 2 times sir, already confirm to your mozilla mail, please check. Thank you so much. Yes, Rizky, I see your application. I can’t wait to get my hands on it :D. In the meantime, I would be happy to look at ways to localize firefox os into my mother tongue( Telugu from India). Are there any active localization projects in my language? If so can I join them? Abhiram, yes, visit https://wiki.mozilla.org/L10n:Teams:te and to learn more about the Mozilla contributors working there. https://wiki.mozilla.org/L10n has the main information on localization. Asa I applied for the program. I am willing to contribute to the project in various ways , hope the text I have sent is too diversified. L10n in my local language is something which I am passionate about . But I also would like to see the coming together of “Knowledge of commons” like wikipedia , open standards and L10n creating a useful experience for the targetted audience who mostly are from the developing world and would be introduced to probably their first tablet ever ! Its time to make Tablet experience better for the users. Applied for the program. All set and Geared up. Asa another doubt abt ffos . When will it get support for accelerometer ? looking forword to hack the tab and make it child- friendly . Gecko has had support for speaking to accelerometers for many years now. If we don’t get selected do we need to re apply in the second round or the same application will be taken into consideration. 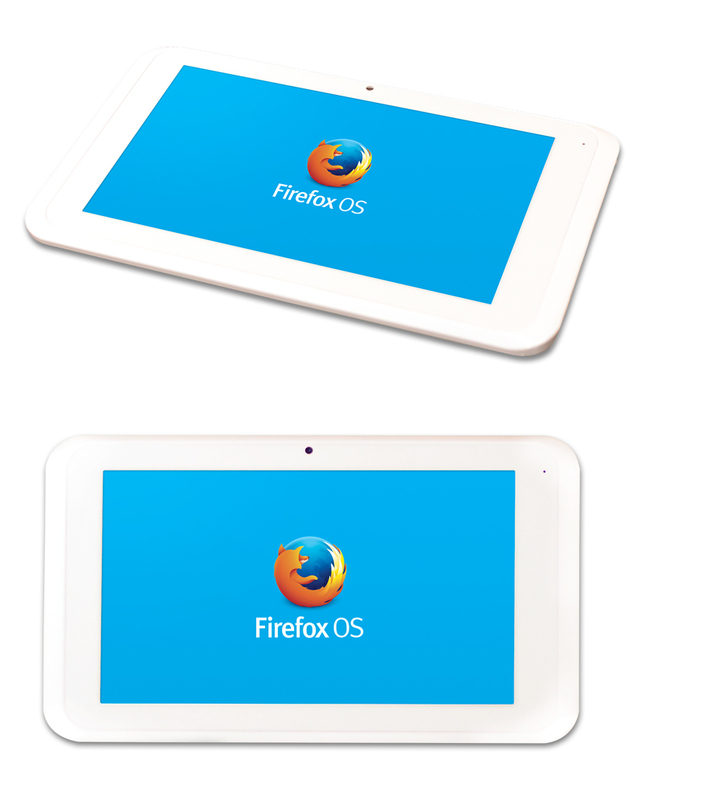 I’m so glad to see Firefox OS come to tablet space! 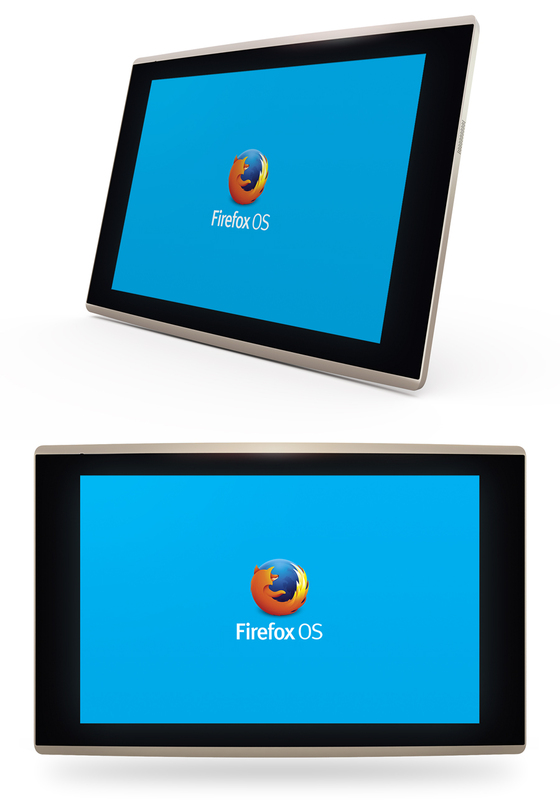 Is there a way to put up Firefox OS images in VMs, on other non-project tablets, or even netbooks? What kind of evaluations are taking place concerning OS security? I’ve been looking for a way to contribute at Mozilla and blazing new trails, especially in areas like automated software testing that I have experience in, would be an awesome way to help! What was the cutoff time for the first round? If I missed it, do you have a date for the second round yet? Applications wrapping up in 1.5 hours. It’s not clear yet whether we will need a second application for the next round of the program. We may have different goals requiring some different qualifications. If so, I think we can save repeat applicants answering some of the same questions twice. I’m still looking into this. What kind of news are you after? Applications for round one have closed. We’re evaluating them now. As noted in the application process, we will have results within the month of the applications opening, so within the next two weeks. I hope we can move quickly and get results this week but there are a lot of applications to read through. Thanks Asa. Can Firefox OS run under VirtualBox? When can we expect a mail telling us if we were selected? Can a download a rom copy for the wondermedia 8880 somewhere to run firefox os? Fredrik, not that I know of. I got Firefox Student Ambassador’s newsletter today. Now its too late to apply for a developer tablet. I wished to apply for the creative development and penetration testing of the Firefox OS. Any way I could apply now? Tanay, there will be more opportunities in the near future. Stay tuned. Mozilla’s Tablet Contribution Program is is not accepting additional applications at this time. Thank You! I am so psyched !! this is gonna be amazing I’m sure. Really want to see how the tab looks and works ! I’m sorry for those who are just now learning about this through the newsletter and are hitting a closed door. We just wrapped up the first round of applications, but there will be a second round. Stay tuned. I hope we’ll have the first round sorted and evaluated this week and those of you who completed the applications will be receiving an email with results in the next week or so. Waiting desperately for second round Mozilla OS in tablets sounds cool…I am into testing do let me know about second round..Happy to help …test and fgix bugs. Hello. If I had submitting application in the first round, will be it in second round of this program? we are considering this now. expect an answer in the email to all applicants that’s coming soon. Mozilla’s Tablet Contribution Program has reached its application goals for the first round of tablets. There will be a second round, so stay tuned for updates. I have been working and trying all (or at least almost all) of the Mozilla products since the beginning and seriously, there is no other web navigator like it! Mozilla is always participating in one way or another to keep the Internet free! Just wanted to tell you guys once more, Thank you! And yes, I would love to be able to testing some of your hardware! Mozilla people, please keep up the good work! Cheers! I have been working with many Mozilla products since the beginning and to me, there is no other company providing us with web tools like it! Mozilla is always fighting to maintaining the Internet free! When will the second round of applications be open? Any estimate?